At the fair in Amsterdam next november, PAN-Amsterdam this vase will be presented together with some beautiful other ecaille vases. 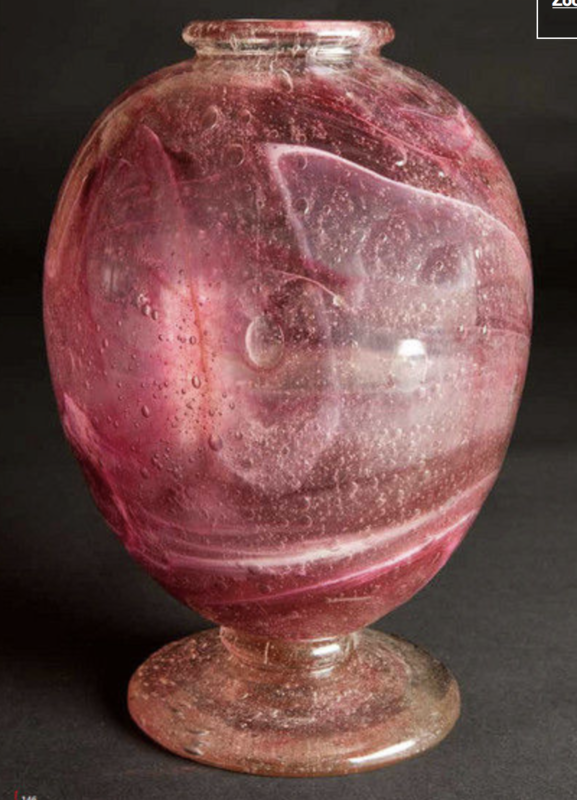 This vase is one of the vases that were In a Belgium collection for over almost 40 years. A very beautiful collection which has been put together with love and care and an incredible amount of good taste. The vase presented here is round and large and the coloring is magnificent.